Turns out, it might not be a bad habit. A new study finds that facial exercises can erase some signs of aging in middle-aged women, a group of whom followed a routine lasting 30 minutes at least every other day for five months and saw as a result fuller upper and lower cheeks, according to the study. As the face ages, the skin loses elasticity and fat pads between the muscle and skin become thinner, causing the face to become saggy. Women between the ages of 40-65 were taught 32 distinct facial exercises and instructed to perform each of them for about a minute every day for the first eight weeks of the study (for a total of about 30 minutes). For the remaining weeks, they were instructed to perform the 30-minute routine every other day. Below, Gary Sikorski, who developed and provided the exercises for the study, demonstrates the cheek lifter and other moves. Participants’ facial appearances were rated by two dermatologists using a standardized facial aging scale three times during the study: at the beginning, at week eight and at the end. The dermatologists were not aware of the specific exercises or what they were hoping to achieve. They found that upper and lower cheek fullness was enhanced as a result of the exercises, according to a press release. The dermatologists also estimated the appearance of average patient age decreased over the course of the study, from 50.8 years to 48.1 years. Of the 27 participants initially recruited, only 16 kept up with the exercises for the full five months. In addition to the small sample size, another limitation of the study was that all participants were middle-aged women, meaning it’s unclear whether the same results would apply to other populations. Does This Amish Family Have an Internal ‘Fountain of Youth’? Dec. 13, 2017: A gene found in an Amish family in Indiana may hold the secret to living longer and healthier. We speak with the lead author of a new study. Nov. 21, 2017: In a culture obsessed with youth and beauty, aging can be an ugly topic. The co-authors of a new book discuss retirement, romance, wrinkles and more. Is Our Cultural Obsession with Beauty Making Us Sick? 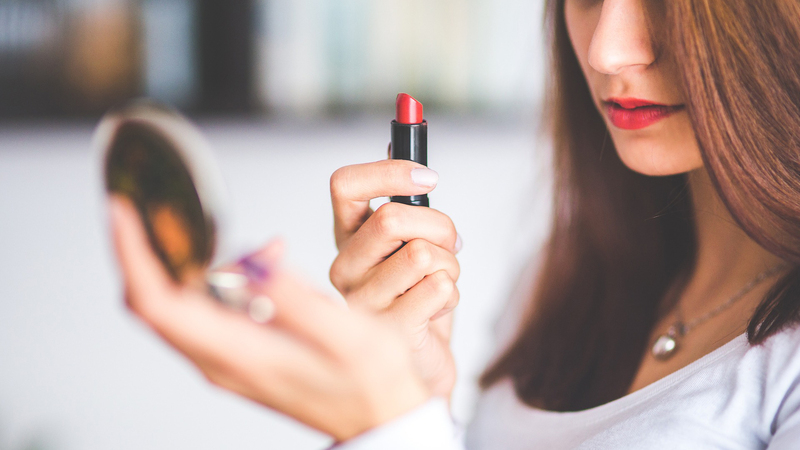 May 2, 2017: When an obsession with outer beauty gets in your head so much that it makes you sick, that’s a serious problem, says Northwestern professor Renee Engeln.